Following Bump ’N Shake (Monsta) and full vocal cut Monsta, Fedde Le Grand shows he’s ready to take 2018 head on, diving back in with the release of his latest creation, You Got Me Runnin’. 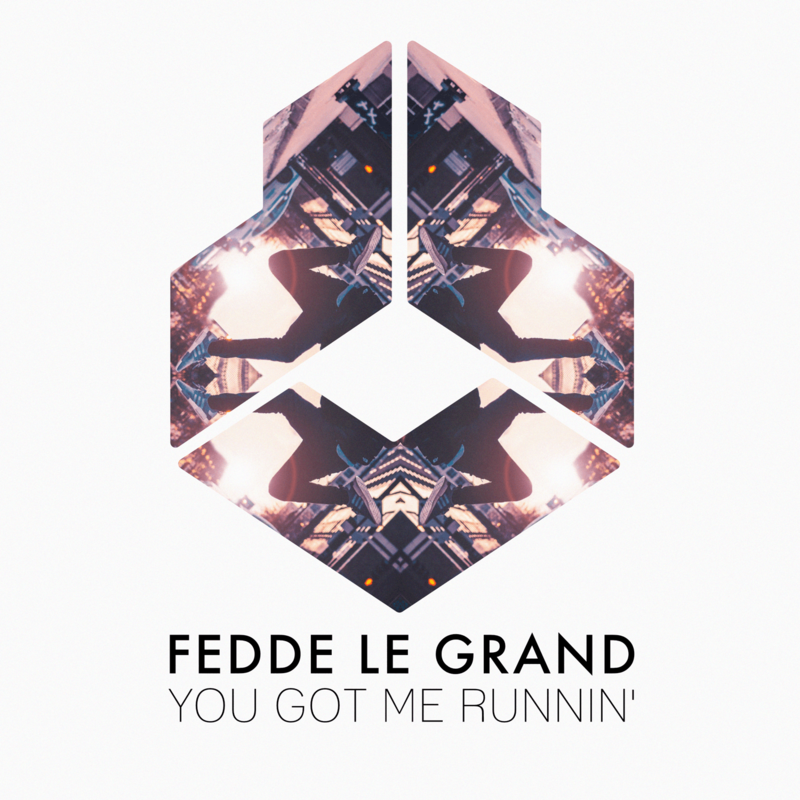 You Got Me Runnin’ is everything we’ve come to know and love from Fedde Le Grand over the years. Combining his unique touch with the most avant-garde production values around, ‘You Got Me Runnin’ takes us on an interesting voyage over its 3-minute duration. Constructed with a combination of raw talent and unmatched creative output, Fedde starts the track off with blissful melodic piano chords that set a distinctive tempo for the cut. The filter opens up as we’re presented with plush vocals that are intertwined with a stellar broken synthline, followed by a drum sample that is inevitably leading toward a drop that can only be described as a larger-than-life addition to a track that is already bursting with personality and energy.